We take a look at the stats as Leicester swept all before them and became the champions of England for the first time in their history. Their best points tally in a top-flight season already (77, beating previous best of 55 from 1999/2000 over 38 games. They have set a club record for total for wins in a top-flight season – 22. Their previous best was 21 in 1928/29 (2nd place) and 1965/66 (7th place, both were 42 game seasons). Leicester have also set new personal best tallies in the Premier League era for points at home (39) and away (38) in a single season. 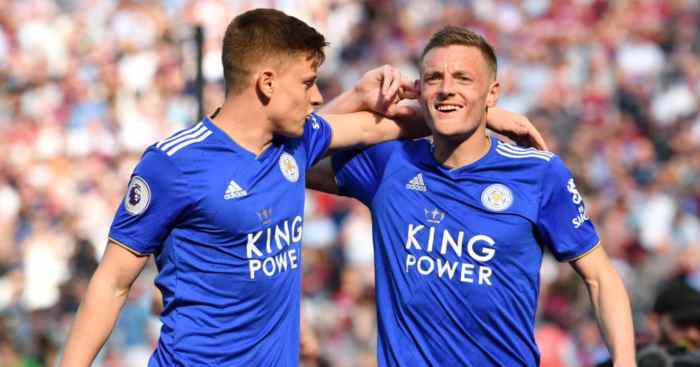 After 36 games last season, Leicester had 37 points, 40 fewer than what they have now (were 15th after 36 games, climbing out of the relegation zone on 25th April 2015 after 33 games). 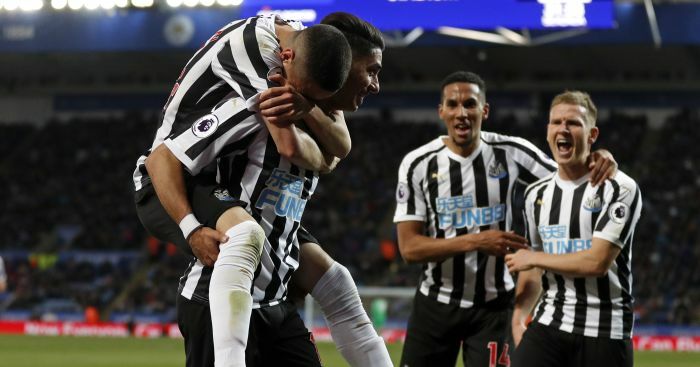 Won five consecutive Premier League games for the first time and for the first time in the top-flight since January 1964. 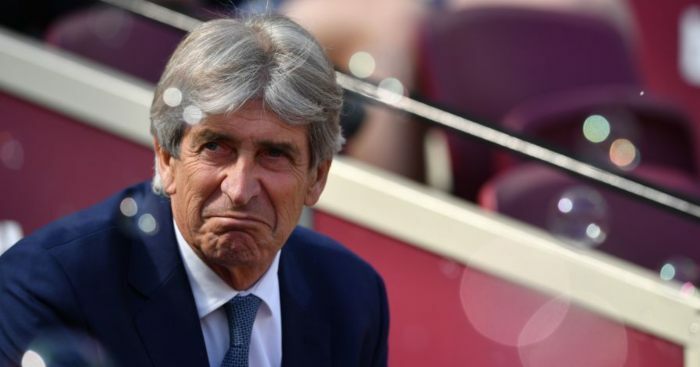 Have won 14 games by a one goal margin – only two PL champions have accrued more in a campaign (Man United in 2008/09 and 2012/13. 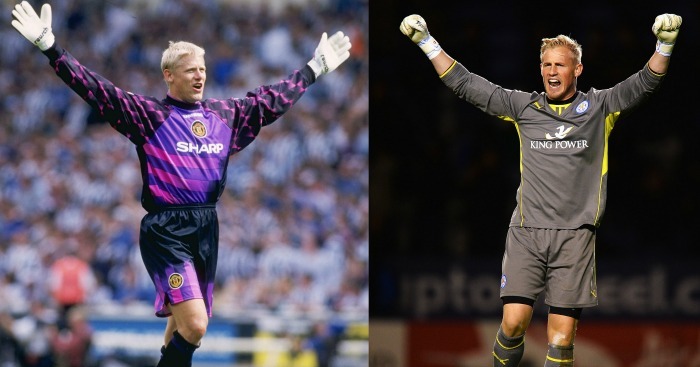 United in 1993/94 and Arsenal in 2003/04 both had 14). Should Leicester win the league, they could have the lowest possession figure of any Premier League champion since 2006/07 (42.3%). 19 of Leicester’s 22 wins this season have come despite having a lower share of possession than their opponents. The Foxes have lost just three Premier League games this season. Their previous lowest total in the Premier League is 11 set in 1997/98. If Leicester win the league, they will be the first first-time winners of the top-flight since Nottingham Forest in 1977/78. Arsenal are the only side to beat Leicester home and away this season (no side can do this in the remaining fixtures). The Foxes have scored the opening goal of a game more often than any other side this season (25). As of today (2nd May), Leicester have been top of the league for 134 days. Prior to this season, they had been top for just 13 days in total. Courtesy of his brace against Sunderland. Jamie Vardy became the first Leicester City player to score 20+ goals in a top flight season since Gary Lineker in 1984/85. Vardy also became the first player in Premier League history to score in 11 successive games (August-November). Jamie Vardy has scored the opening goal of a game more time than any other player this season (11). Riyad Mahrez has scored the winning goal more often than anyone in 2015/16 (8) with Vardy second (6). N’Golo Kanté has made the most tackles (158) and interceptions (148) in the Premier League this season. The two players with the most goal involvements in the Premier League so far this season are Jamie Vardy and Riyad Mahrez (28). Jamie Vardy (21) and Riyad Mahrez (20) have won more points for their team than any other player has for their team this season. Shinji Okazaki is the second Japanese player to win a Premier League title – after Shinji Kagawa at Manchester United. Christian Fuchs is the second Austrian to claim a Premier League title – after Alex Manninger at Arsenal. Wes Morgan is the first Jamaica international to claim a Premier League title winners’ medal. Player of the Year Riyad Mahrez is also the first person from Algeria to win the Premier League. Claudio Ranieri has notched up 98 wins during his time in the Premier League (D48 L36) so is two away from securing 100. Ranieri has the third best win percentage (53.8%) and points per game (1.88) of any Italian manager in Premier League history, behind Carlo Ancelotti and Roberto Mancini. 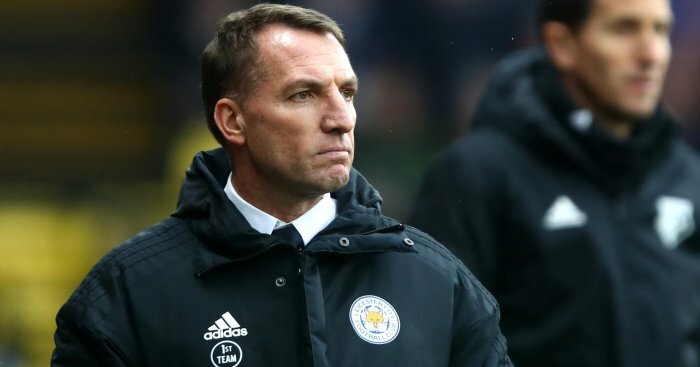 The Italian manager has a win percentage of 62.1% at Leicester in the Premier League, comfortably the best rate of any of their managers in the Premier League (Martin O’Neill next best on 34.9%). Ranieri has made just 27 changes to his lineup across the entire Premier League season. The next lowest by a team this season is Bournemouth (50). The lowest number of lineup changes made a Premier League champion in a campaign is Manchester United in 1992/93 (26).